Bhubaneswar: Rajnagar forest officials arrested as many as 30 fishermen and seized three trawlers on charges of catching fish in the restricted Gahirmatha area in Kendrapara district this morning. 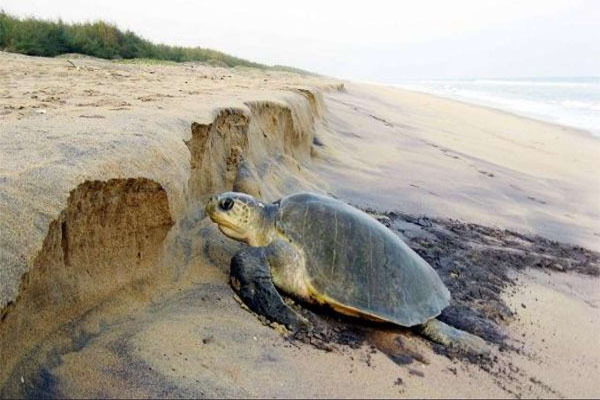 It may be noted that fishing activities in the sea off the Gahirmatha coast have been banned for a period of six months from November 1 to May 1 for protection of Olive Ridley sea turtles during their breeding time. The arrested fishermen were seen catching fish in the zone. The forest officials also seized their fishing nets and catches, said reports.